The Rs. 1,437 crore deal between India and the Swedish arms manufacturer AB Bofors for the supply of 400 155mm Howitzer guns for Indian Army was entered on March 24, 1986. The Swedish Radio on April 16, 1987 had claimed that the company had paid bribes to top Indian politicians and defence personnel. Bofors scandal alleging payment of kickbacks led to the fall of the Rajiv Gandhi government in 1989. Indicating a resurrection of the decades-old Bofors arms scandal involving allegations of kickbacks to then Prime Minister Rajiv Gandhi and other top officials when the Congress was in power, the CBI has told a group of lawmakers it can reopen investigation into the case. The law ministry has to clear the decision. Last month, most members of a panel of MPs on defence had said the CBI must challenge in the Supreme Court the Delhi High Court's 2005 order cancelling the arms case. The case is a "clear example of systemic failure and reflection of criminality", members of the panel said, and urged the CBI to seek permission from the government to reopen the case by filing a plea in Supreme Court. The CBI has indicated that it can support a petition pending in the Supreme Court, which challenges the decision to cancel the case. CBI Director Alok Verma was asked why the investigating agency did not go to the Supreme Court earlier. 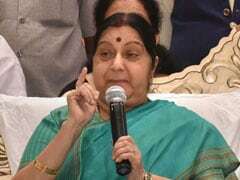 The MPs were reportedly told that the CBI's request for a go-ahead was denied by the Congress-led UPA, which was in power. The panel of six MPs is examining what it says is the "oldest" report pending before it - an auditor's report on the 1986 Bofors howitzer gun deal. The Bofors case devastated the Congress government of Rajiv Gandhi in the 1980s and ruined the party's prospects of returning to power for years. 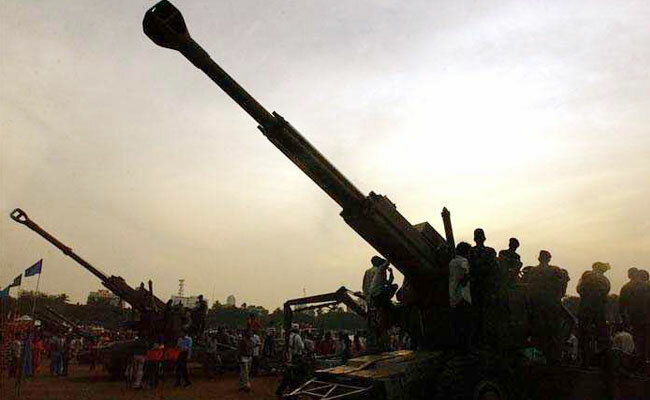 The scandal swirled around allegations that Swedish defence manufacturer Bofors paid huge kickbacks to Rajiv Gandhi and others for the sale of its artillery gun to India. The allegations first emerged on Swedish Radio on April 16, 1987. The High Court said there was no evidence that Rajiv Gandhi had accepted bribes. Rajiv Gandhi - Congress president Sonia Gandhi's husband and Rahul Gandhi's father - was assassinated in 1991.